Over 177 miles walked. Over 720 hours of Scandinavian sunlight. Over 1600 photos taken. 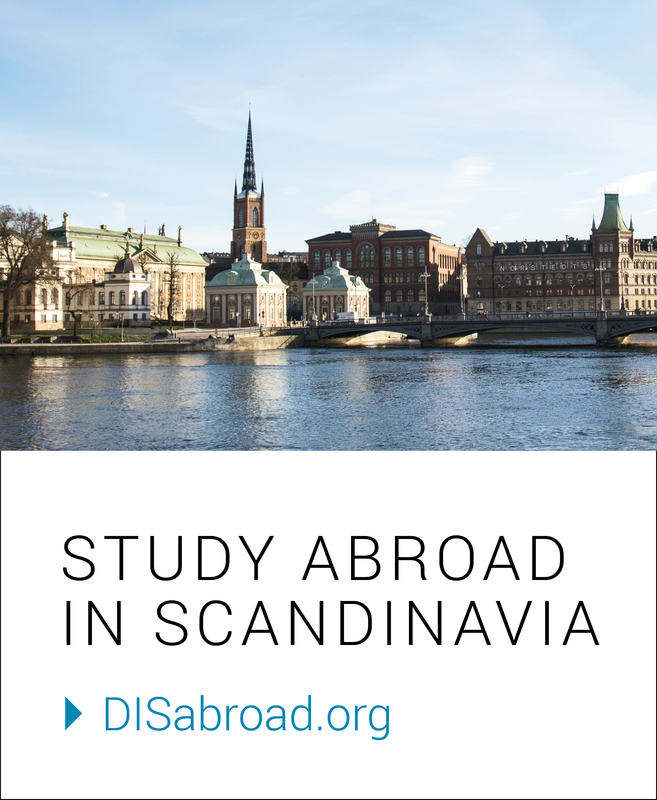 While these figures, my pictures, and the DIS blog provide glimpses into how my summer has been, no number, photo, or written description can completely capture how much I have loved my time with DIS in Stockholm and Copenhagen. In love with Sweden! This was taken at the beautiful World Heritage Site of Birka. I am proud to say that I’ve met my original goals for this summer (as listed in my first blog post!) and accomplished so much more. I have learned so many things about gender and sexuality in Sweden, Germany, and Denmark. I have met so many amazing people from all over the world. And, important to me, I have eaten so many unique foods over here! I have already shared my adventures in Copenhagen and Berlin with you. Briefly, I want to share with you some of the highlights of my time in Sweden, as my time here has been formative. I saw Stockholm’s beautiful skyline from the top of City Hall, where I climbed a tangle of stairs and pathways to get to the top. I explored the beautiful Drottningholm Palace and its grounds, taking a scenic ferry ride to get there. I listened to chamber jazz in the opulent Royal Swedish Opera House and had the opportunity to attend a reception in the Gold Room. I experienced Midsummer like a local, dancing around a maypole like a frog and laughing with my DIS friends. I also tried a vibrant variety of Swedish foods and enjoyed frequent fika breaks! Finally, I ended my time in Sweden by exploring Sweden’s oldest town, Birka, and I absolutely fell in love with its rugged natural landscape. All three places I visited – Copenhagen, Stockholm, and Berlin – really have a special place in my heart. It has been amazing having these six weeks to explore so many new places and be exposed to so many new ideas. Like Copenhagen, Stockholm influenced a number of my beliefs, and even in the short amount of time I was there, Germany influenced my beliefs, too. While my time with DIS is unfortunately coming to an end, I will bring back with me to the U.S. these lessons that I’ve learned, the memories I have made, and a reignited interest in traveling the world. The view from my room in DIS’s student housing. I will always miss the eternal Scandinavian summer days. Next Farvel, Copenhagen! Until next time.